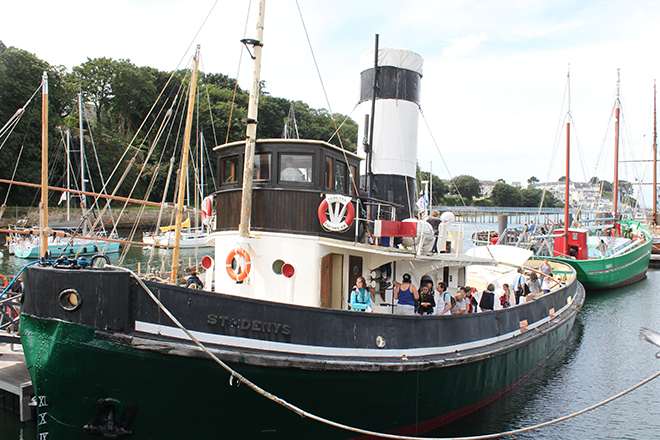 The Saint-Denys, built in Scotland in 1929, belonged to the Falmouth Towage Company. 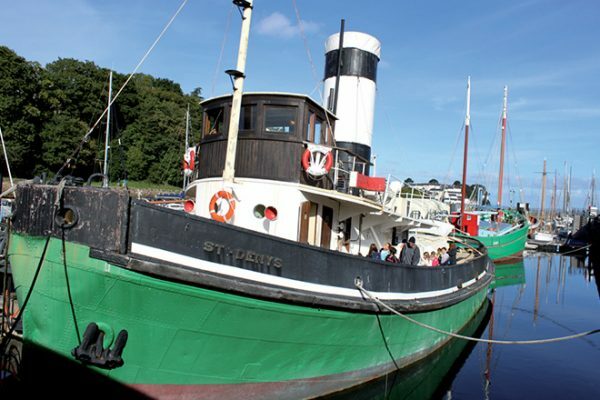 This company’s ships, easily recognisable due to their green hulls and black and white chimneys, drew attention with their robust, short, wide silhouettes. 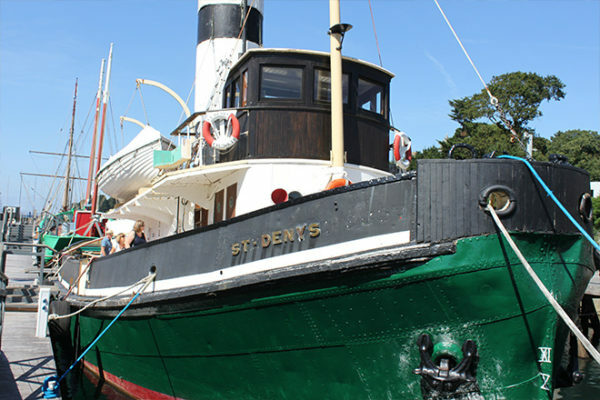 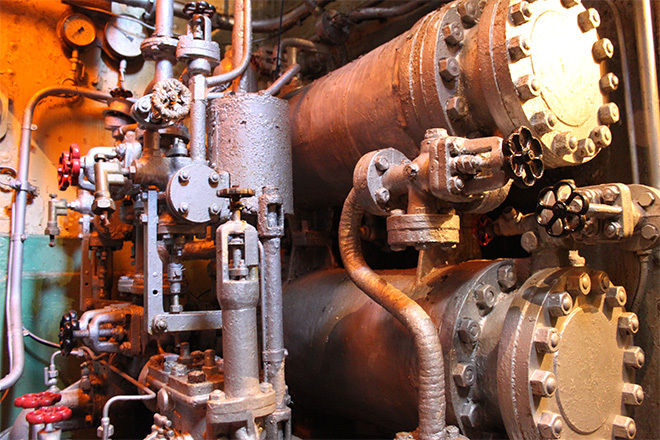 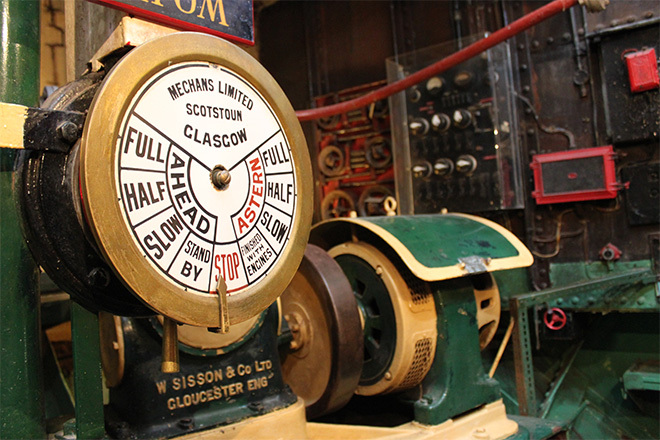 The Saint-Denys is the only visitable steam tug in France, and notably boasts a 790 hp triple-expansion engine. In the 1950s, a period of intense port activity, the Falmouth tugs were used up to 14 times a day. 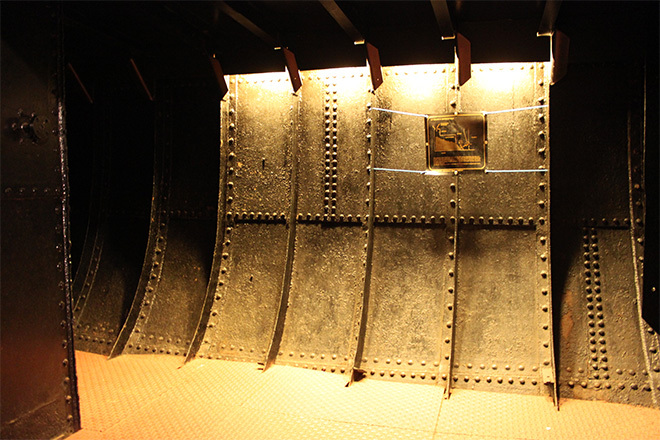 This meant that 40 tonnes of coal had to be loaded every three weeks. 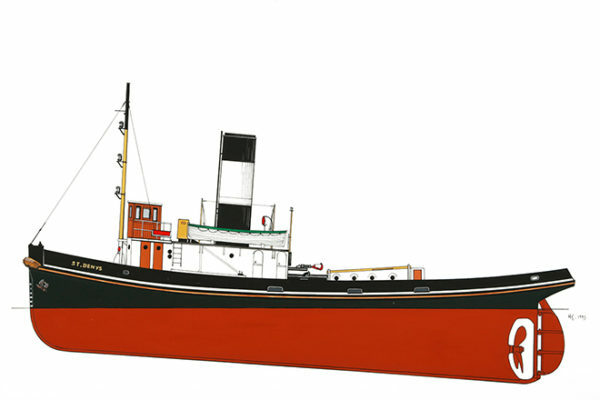 The Saint-Denys joined the Port Museum’s collection in 1992.